As part of World Book Day celebrations, Southampton Football Team held a competition across Southampton Schools. 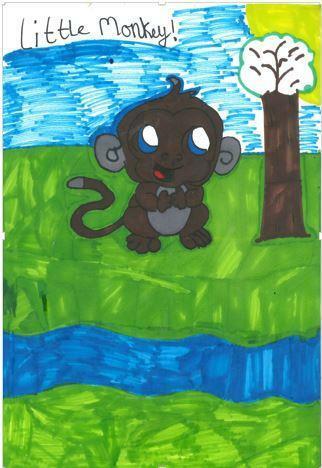 The pupils had to design a cover for a book that they would like to see published. One of our pupils, Ruby, in Year 6, won first prize for her book cover and was presented with her prize in school. Newlands also won an additional prize of a selection of books as we were the school that submitted the most entries. Well done to Ruby and all the children who entered and also Mrs Bloomfield who organised such a brilliant day.